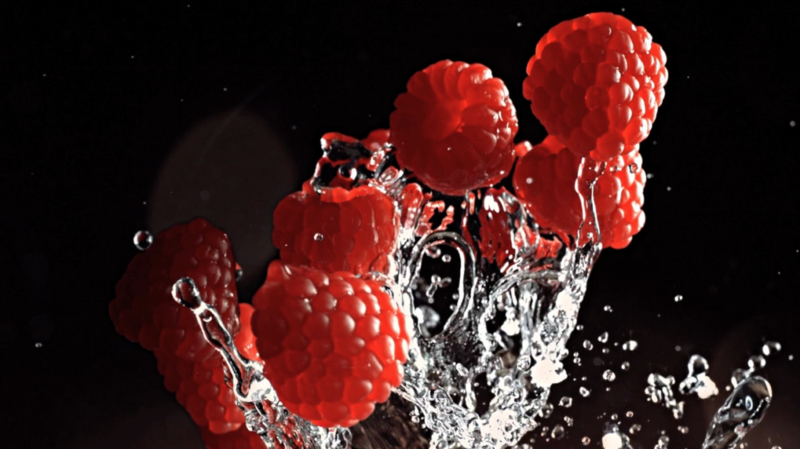 Ben Dolphin is a New York City based director/cinematographer/photographer and 3D expert. He specializes in directing and shooting tabletop and live action tv commercials, and print on five continents. A master of high speed and all effects driven visuals, Ben is world-renowned for filming liquids, food, cosmetics, fashion, beauty, gold and diamond jewelry, and pharmaceutical projects. He is accomplished in blending live action and CGI Elements. He is a certified Steadicam operator and is highly experienced with motion control and advanced camera and product rigs. He is a 3D/Stereo Imaging Specialist certified by Sony and Panasonic.